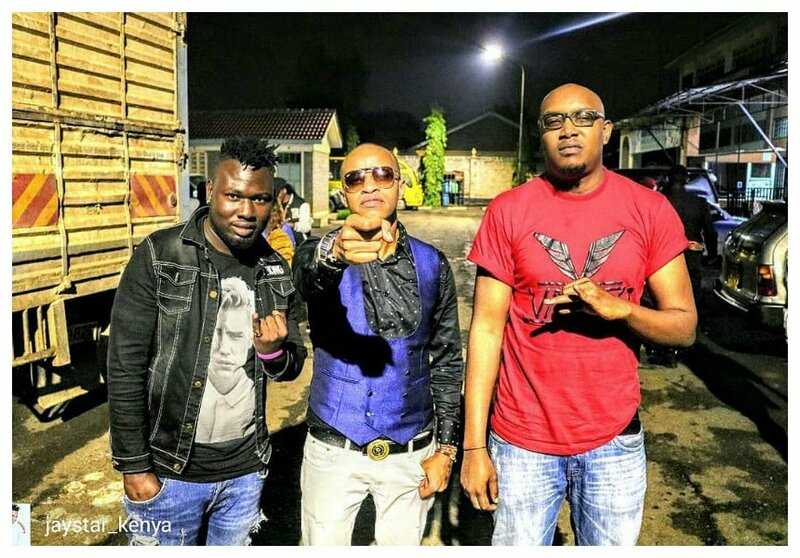 Kenya’s hip hop heavyweights have united to drop a new song dubbed ‘Pepea’. The song hasn’t been released officially, it’s currently available on demand music apps. Kayvo Kforce announced that ‘Pepea’ will be released officially on June 6th 2018. The song is currently available on music streaming site Boomplay. 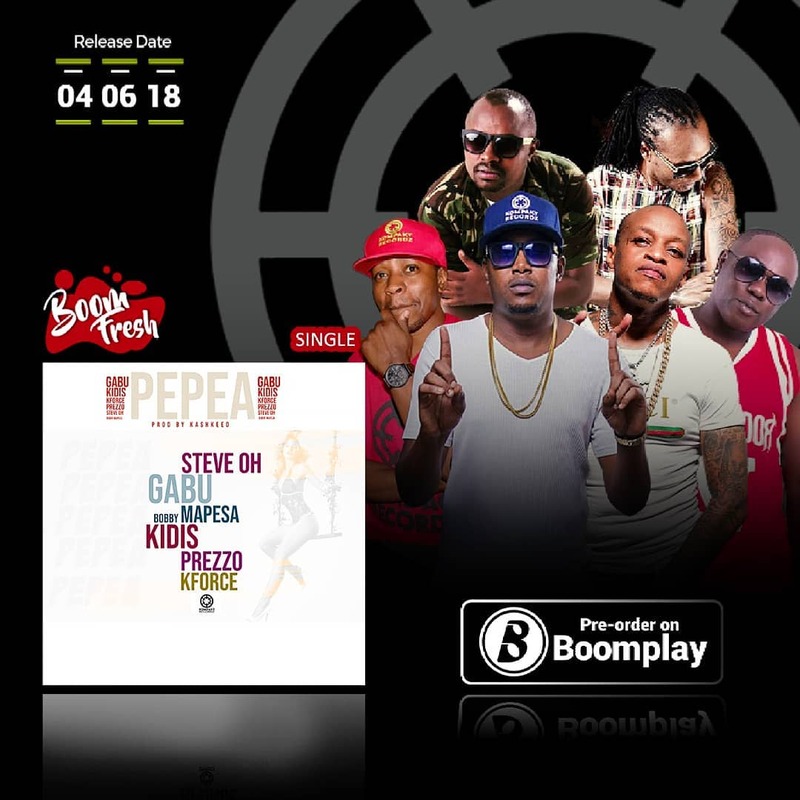 #PEPEA by @official_kidisthejembe | @gabupunit | @mrbobbymapesa | @kayvokforce | @stevenogechi | @prezzo254 Produced by @kashkeed_kenya for @kompaktrecordz,” Kayvo Kforce wrote.